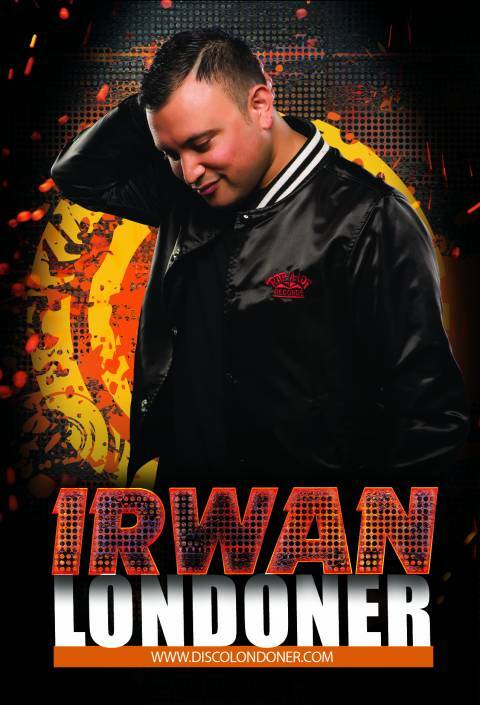 Born and raised in Amsterdam, for over a decade Irwan has been one of the best open-format dj's in ‎Europe. With his unique style of scratching, singing and smoothly mixing up hiphop, r&b, house and everything in between, Irwan established himself as a crowd favorite and makes him the go-to guy for clubs and promoters when it comes to big urban events around the globe. Irwan played at private parties for artists like Rihanna, Justin Timberlake and Janet Jackson, opened up concerts for Chris Brown, 50 Cent, Ne-Yo, Rita Ora, Sean Paul and Flo Rida to name just a few, and is a regular guest at big festivals such as Dance Valley and Mysteryland.